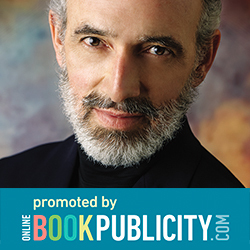 OBPublicity Marketing Paranormal Suspense Thriller, Goddess of the Wild Thing by Paul DeBlassie III. 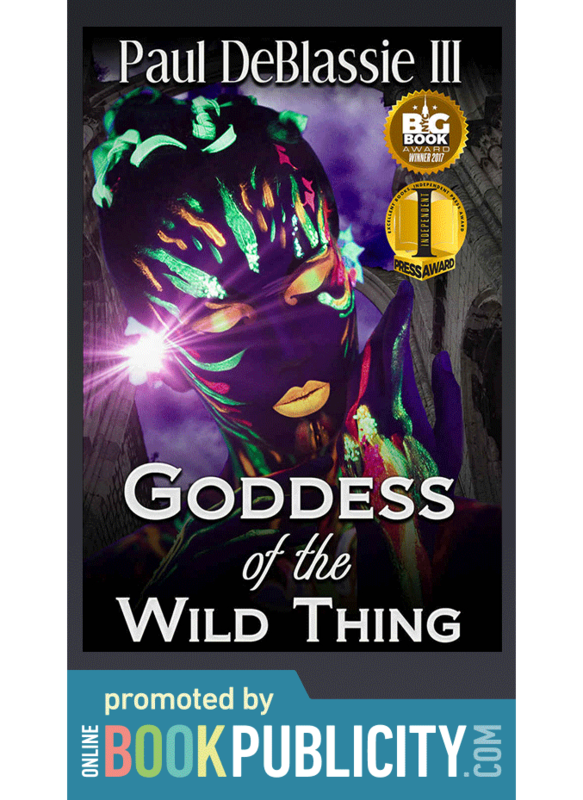 Winner of the Independent Press Award and the NYC Big Book Award, Goddess of the Wild Thing is a psychological thriller about a woman’s metaphysical journey where magical happenings, unexpected turns of fate, and unseen forces impact her ability to love and be loved. Eve Sanchez, a scholar of esoteric studies, is driven into unreal dimensions of horror and hope as she encounters a seductive and frightening man, criminal lawyer Sam Shear. Sam introduces Eve to a paranormal world in which the wicked powers of a surrogate mother’s twisted affection threaten love and life. Struggling to sort through right from wrong, frightened yet determined, Eve nears despair.